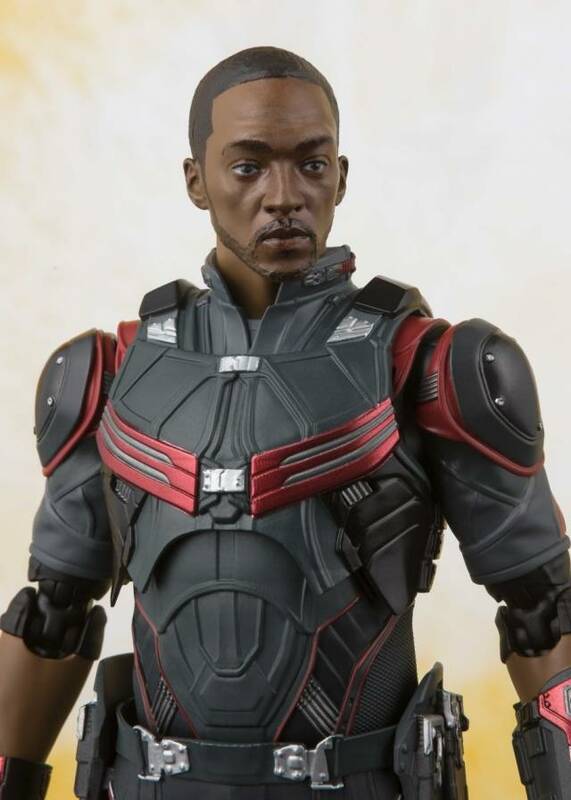 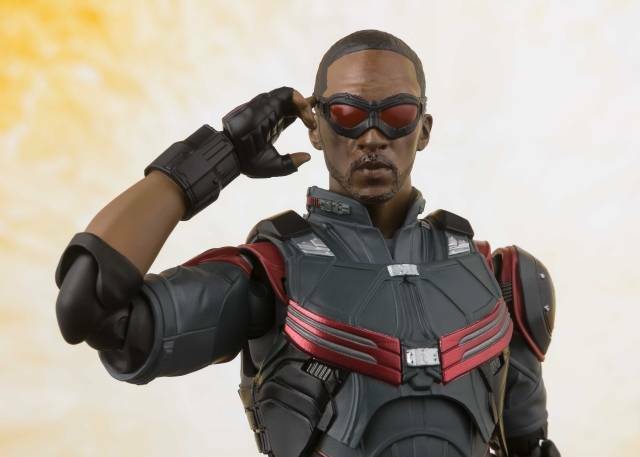 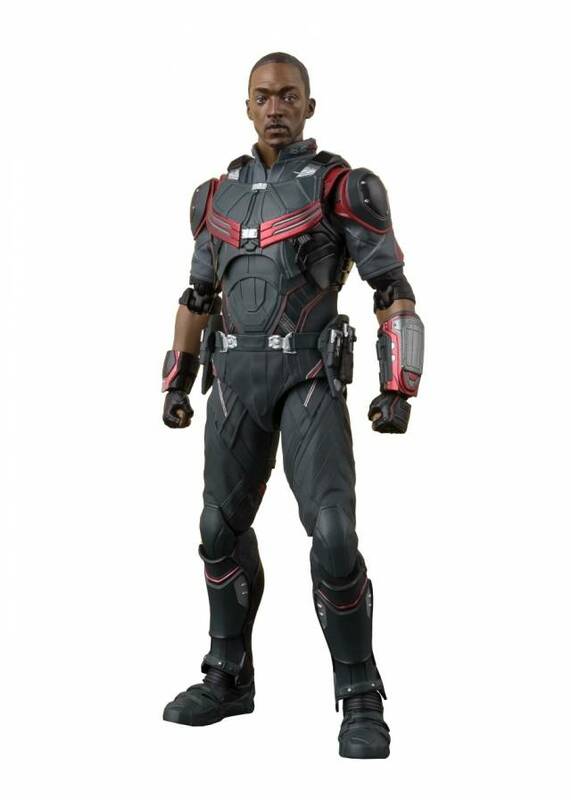 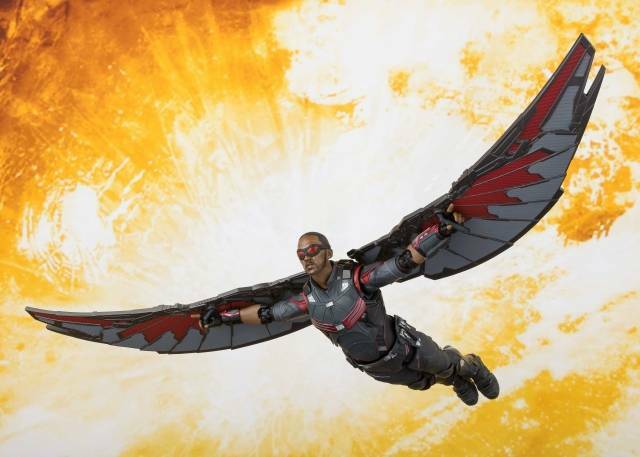 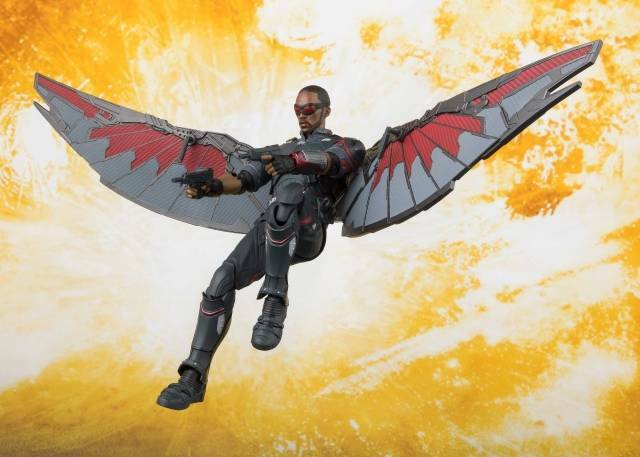 Tamashii Nations is releasing S.H.Figuarts FALCON Avengers: Infinity War! 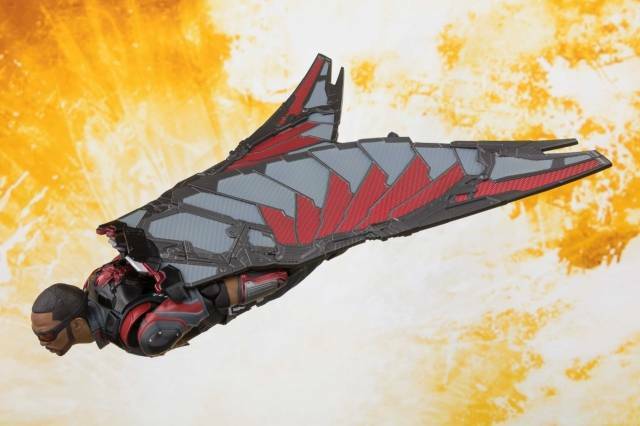 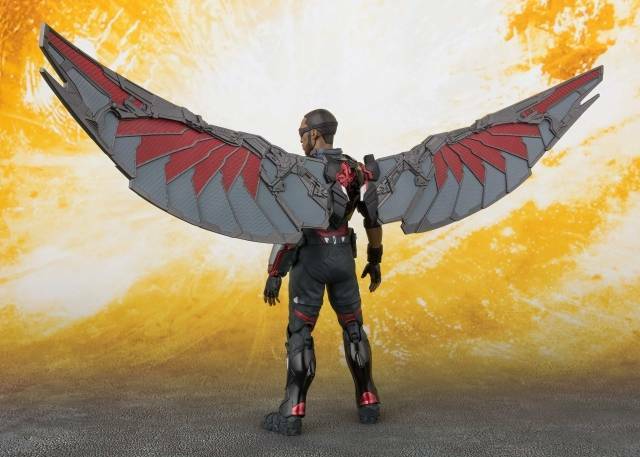 Seamlessly transforms into flying mode and by using the detachable wing gears included. 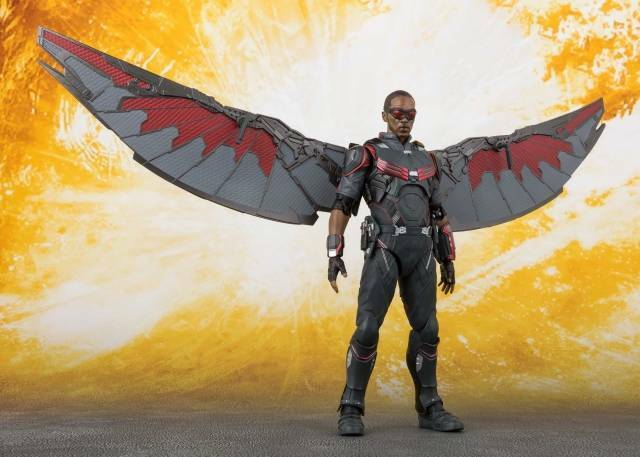 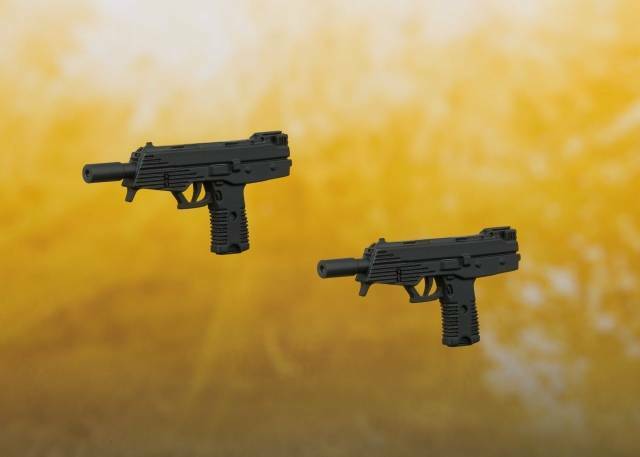 Includes 2 optional pair of hands, joint parts for Tamashii Stage, optional backpack for wings, an optional head, pair of holographic wings, and 2 exclusive weapons.